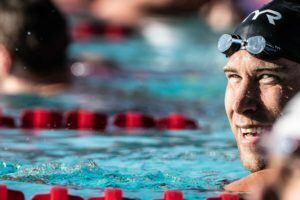 It’s camp time in Australia, meaning the nation’s elite athletes are grouping for a series of technical stroke-based National Event Camps (NECs) as part of their journey towards World Championships qualification. 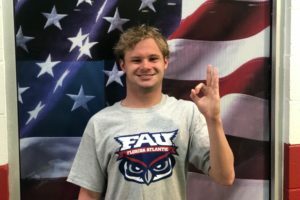 7 camps will be taking place across the nation from February 10th through March 23rd, including breaststroke, backstroke, butterfly, men’s 100m free and relay and women’s 100m free and relay specific camps. Locations include Adelaide, Canberra and Noosa, with some of Australia’s top coaches at the helm of each one. 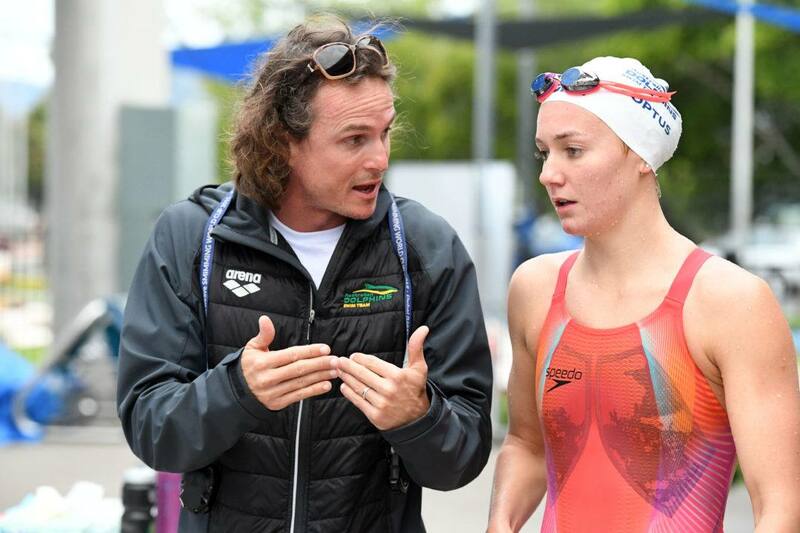 For instance, NSWIS’ Simon Cusack will be leading the women’s 100m freestyle and relay camp in Canberra, while St. Peters Western’s Dean Boxall will own the women’s 200m free and relay camp in Noosa. National Team Head Coach Jacco Verhaeren said the camps would provide opportunities for collaboration, innovation and to sharpen technical focus. “This is a great chance for some of our top athletes, as well as those coming through the pathway program, to come together and train with athletes and coaches from outside of their own home squads,” Verhaeren said. Quotes courtesy of Swimming Australia.